We are commodity professionals enriched with decades of experience dedicated to providing the commodity futures trading professional with service that is second to none. 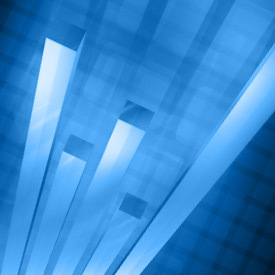 Enlightened by our experience, EFG Group, LLC associated with Straits Financial, LLC strives to deliver creative solutions through an individualized approach, accommodating the demands of the commodity futures trading professional with state of the art technology, research and service. Want to see what we can do for you? Contact us for valuable information for introducing brokers! Established in 1992, the principals of EFG Group have over 100 years of cumulative experience in the commodity industry both as cash traders and futures brokers. The experience of actually dealing with retail, discount and commercial customers provides us with a unique understanding of the challenges that the commodity professional encounters. Whether an Introducing Broker, a Commercial Trader, Fund Manager, or Individual we are confident that our experience can be beneficial. 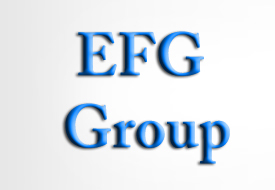 We want to personally extend to you an invitation to learn more about EFG Group, LLC. I believe as you learn more about us you will quickly recognize the benefits of becoming a member of the EFG Group family. If you want to learn more about EFG Group just give us a call at 877-304-1369. Learn more about our policies and practices by reading our The Frequently Asked Question. suitable investment. Past performance is not indicative of future results.